New Delhi, February 8: The entire nation is aware that Pakistan is a weakling and a coward when it comes to accepting that the country sponsors terrorism. 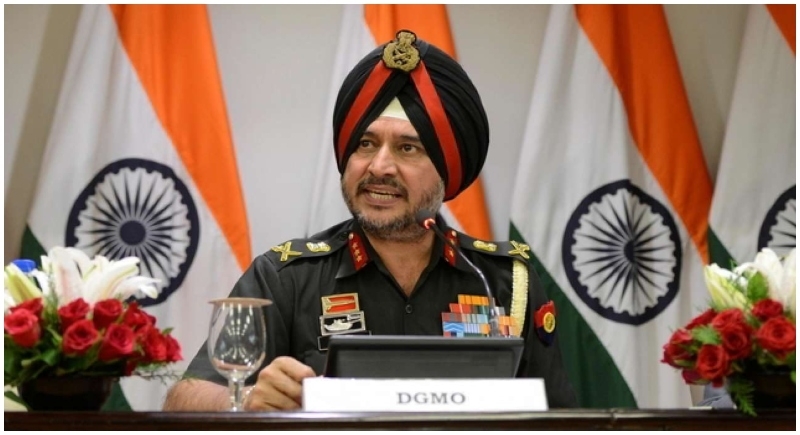 Revealing that at least 450 terrorists are active in Jammu and Kashmir, Northern Army Commander Lt. General Ranbir Singh asserted that it is with ‘full support from Pakistan’. General Ranbir Singh asserted that there are 16 terrorist camps that were operating across the Line of Control (LoC) and that the terror infrastructure was intact in PoK and Pakistan. 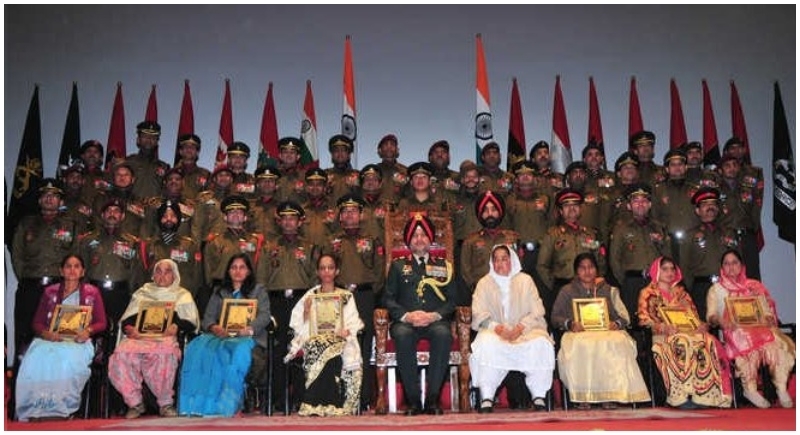 The Northern Army Commander Lt. General Ranbir Singh on Thursday conferred 91 Gallantry and Distinguished awards at the Investiture Ceremony. 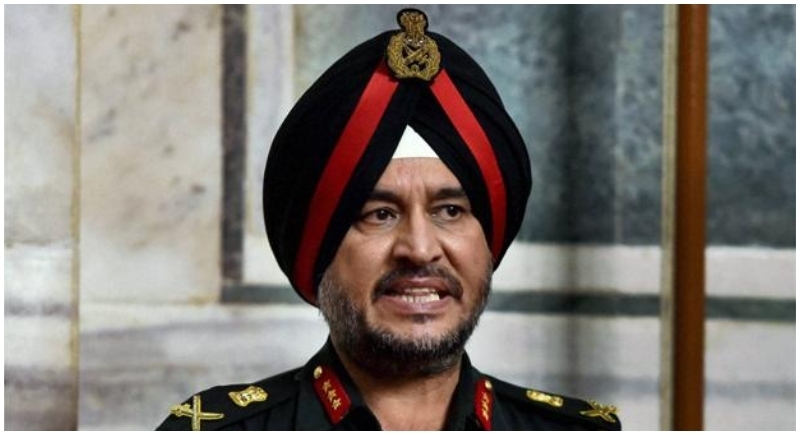 Speaking to the media, Northern Army commander Lt. General Ranbir Singh said that around 350 to 400 terrorists are active in the Kashmir valley. He said that the number of terrorists is more on the north of Pir Panjal. On the south of Pir Panjal (the Jammu region), there are 50 terrorists. The Kashmir Valley has come across a relative decline in the number of people joining terror outfits over the last few months. He added that 191 youngsters are reported to have joined terrorism, stating that most of the recruitment took place up to the month of August. The Jammu and Kashmir police in January stated that last year, 12 of the 22 districts witnessed encounters between security forces and terrorists with Kupwara accounting for the highest number of terrorists (52) killed in such encounters. Adding further, he had stated that out of the total 256 militants killed in 2018, south Kashmir recorded the highest number of killings (127 terrorists) followed by north Kashmir (93 terrorists) and central Kashmir (24 terrorists). Nine terrorists were killed in Jammu region last year. Slamming Pakistan for their coward attempts and inhuman acts, the Northern Army commander said that the neighbouring country carries out ceasefire violations and certain tactical activities along the LoC in a bid to support infiltration of terrorists from across the border. He further added that the terrorists are being trained and then brought to the LoC. Then they infiltrate into Jammu and Kashmir. India has kept all these (activities) under surveillance. Speaking of concerted efforts on the part of the Army to reach out to the youngsters and their parents and teachers so that they prevailed upon the youngsters not to join any outfit propagating terrorism, he hoped that the youth engagement programmes will pay dividends in the months to come.